There’s nothing like homemade sloppy Joes from scratch with a delicious sloppy joe sauce. 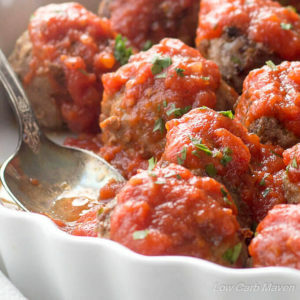 Use lean ground beef, pork or turkey for this easy healthy recipe and see why we love it. I’m excited to share this recipe with you because it’s a no ketchup recipe that calls for good wholesome ingredients. No flavor packets means it’s gluten-free. And, you don’t need an instant pot for sloppy Joes because they cook in 20 minutes. 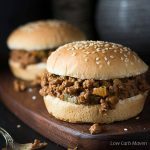 Serve this sloppy Joes recipe on low carb hamburger buns or gluten free rolls. Aren’t into ground beef? Use ground turkey or ground lean pork if you prefer! You’re going to love this easy recipe. Homemade Sloppy Joes remind me of mom. They were a “go-to” when she wanted something fast and easy or didn’t feel like cooking. I’m not talking manwich sloppy joes from a can, I’m talking about homemade sloppy joes in a beefy, slightly-sweet tomatoey Sloppy Joes sauce. 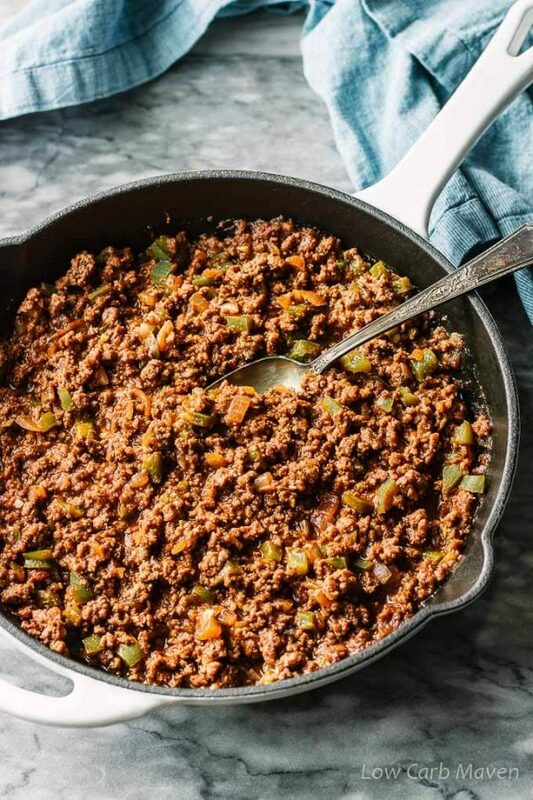 It’s easy to make sloppy Joes at home: Saute onions, garlic, green bell pepper and lean ground beef in a pot or a pan until the beef is cooked through. Make sure to break the beef up into tiny pieces, start it in a cold pan for the best results. Add the sauce ingredients, stir, and cover. Simmer uncovered for 15-20 minutes and serve. 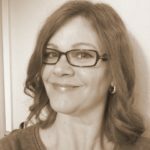 Since this is a low carb blog, I played with the recipe until I got a super-tasty and low carb Sloppy Joe recipe. I nixed the ketchup in Mom’s recipe, added a few more ingredients, and the result is tender ground beef in a delicious Sloppy Joe sauce! 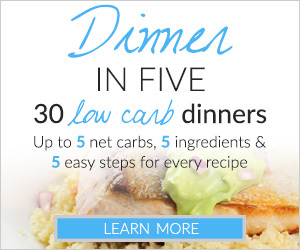 This healthier version is much lower in carbohydrates, has no-added-sugar and tastes great. I use my own sugar-free brown sugar substitute or Sukrin Gold when I make homemade Sloppy Joes, but use regular brown sugar if you prefer. Homemade sloppy Joes on low carb hamburger buns. My favorite thing about Sloppy Joes is that they make the BEST messy sandwiches! Mom always served hers on rolls and sometimes added cheese. 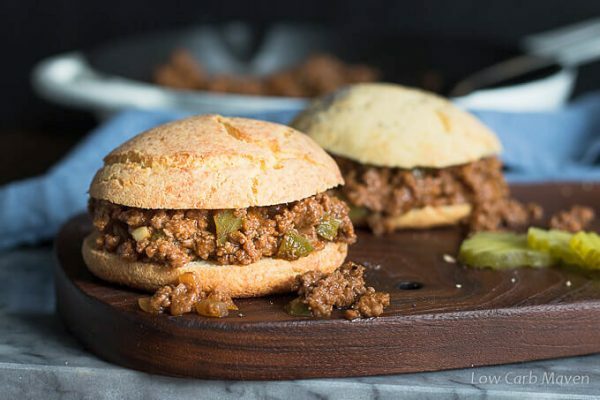 If you follow a low carb diet like me, you can enjoy your Sloppy Joe sandwiches on low carb hamburger buns. or even these Smart Buns I found on Miracle Noodle. 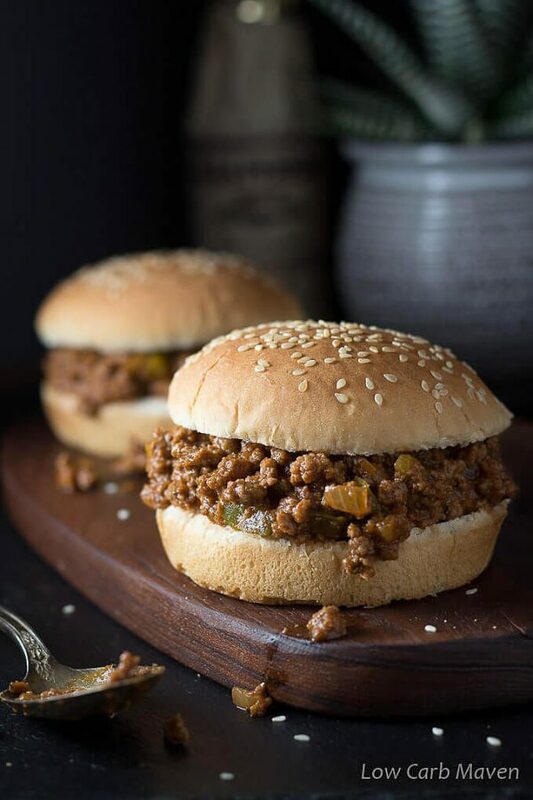 Homemade Sloppy Joes recipe is 3 net carbs per serving for just the meat and sauce. There’s nothing like homemade sloppy Joes from scratch with a delicious sloppy joe sauce. Use lean beef, lean pork or turkey for this easy healthy recipe and see why we love it. Gather ingredients. Chop green bell pepper and onion. Mince or press garlic. Place the ground beef (or turkey or pork) in a medium frying pan and turn the heat to medium. Break meat up into tiny pieces as it cooks. This will take about 7 minutes. When the meat is almost cooked through, stir in all of the other ingredients, finishing with the water, last. Bring up to a simmer, turn down to medium low and simmer uncovered for about 15 minutes. Taste and adjust seasonings. *use regular brown sugar if you aren't low carb and coconut sugar if you are Paleo. This is an easy and tasty recipe! 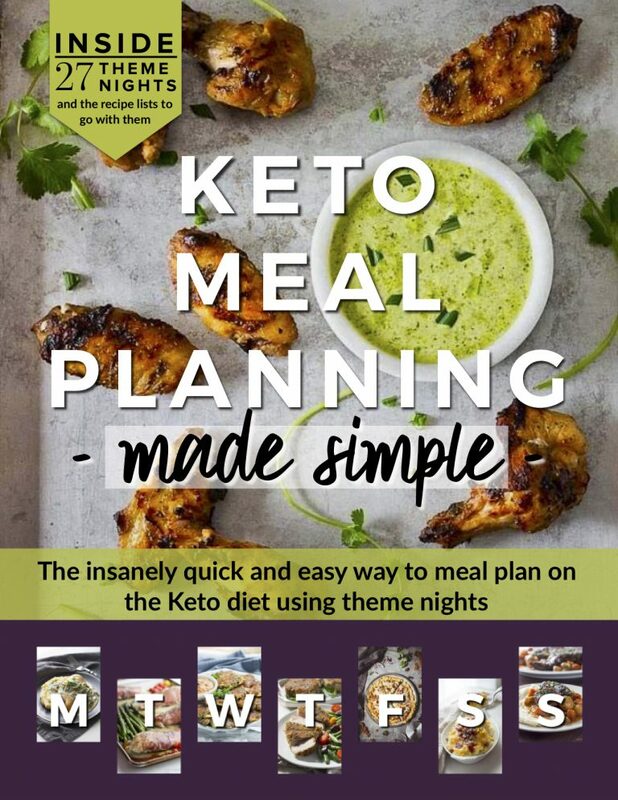 I pile it with cheese and don’t miss the bun at all (keto-committed :)).. this is an enjoyable and easy recipe: to make and to eat! Comfort food without guilt. Made them exactly as the recipe. Only cooked my onion, garlic & peppers with my ground beef. These were so tasty! Even my non keto and fussy boys loved them! Definitely a keeper! Thank you! You dont cook peppers and onions with meat? Hi! Could this recipe be made in a crock pot / slow cooker? Looks delicious! I just made this for dinner and it came out delicious! Thanks for sharing! 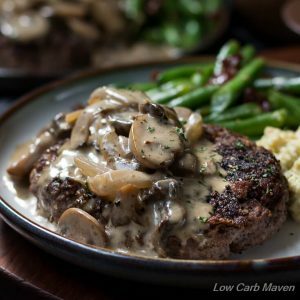 Has anyone tried using stevia in place of sugar for this recipe? I used a couple tsp of Tevia and a couple Tbl spoons of sugar free maple syrup. I didn’t have the brown sugar. It tasted great. Absolutely delicious! My carb eating friend had never tried anything but that stuff in a can (you know which one), and he couldn’t believe his taste buds. We had no leftovers. Excellent! Our non-keto daughter and her family came for dinner, and she said these were the best Sloppy Joes that I had ever made. 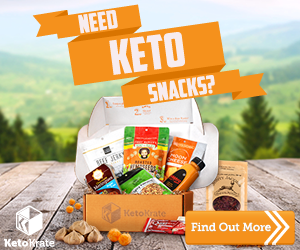 =) Her husband loves to try my keto creations, too, and our grandson happily devoured it. Thank you, Kim!! Thank you for this recipe! Sloppy Joes are something my family eats regularly. I am happy to have a version where I can join them! Love your blog. Please note that Worcestershire Sauce (WS) has both sugar and molasses (sugar) in it’s ingredients. So unless there is a brand or type of WS that has no sugar or sugar type ingredients that you used then this recipe DOES have added sugar (albeit a small amount). I am not trying to be a pest but to me it’s important that people be aware of what they are putting in their bodies and this claims there’s no sugar added. Thank you for making a healthier version though! I used coconut aminos instead of Worcestershire,, that I buy on amazon, Tasted great! I spoon this into butter lettuce, wrap it up and enjoy. Or I’ll spray a fry pan with a little Pam, form circles of grated parmesan or cheddar cheese fry on one side until slightly crisp, not too brown. Remove cool a few seconds form into a taco shell shape. Stuff with sloppy Joe mixture. Very tasty…I don’t miss the bun & getting far less carbs. Have you tried the Miracle Buns? How are they? I want to try them since I need to watch calories too but 16 is a lot if I don’t like them. Do you know if they freeze? Thanks Kim. I had them stuffed in a red pepper (my usual). They were fantastic. I added a bit more sulkrin and mushrooms but exact otherwise and my full carb husband loved them. He had 4 !!!! These are fabulous! My sloppy Joe loving non-low carb son loved them, which is very high praise. I ate mine over a bed of cheesy, roasted zucchini. I’m looking forward to making your hamburger bun recipe in the future. WOW! Perfection! We enjoyed these so much for dinner this evening. I just used plain water since I have yet to find a healthy beef base, (still looking) but they were still perfect! We will definitely have these often!! BTW, the buns were perfect, too! I made these last night and loved them. I usually make them with ketchup but liked this recipe just as well. My son had seconds. Thank you! I made this recipe last night for dinner on a cold, rainy evening. It was just the ticket! Served it on LC buns with a side of roasted Brussels sprouts. Another hit at the table and so easy to put together. Thank you. I made these last night and we ate it on spaghetti squash. It was awesome! Thanks for another great recipe! Nothing better than a night in with the fam and all you can eat sloppy joes! This recipe looks AWESOME!